Vendex North 2019 - coming soon! 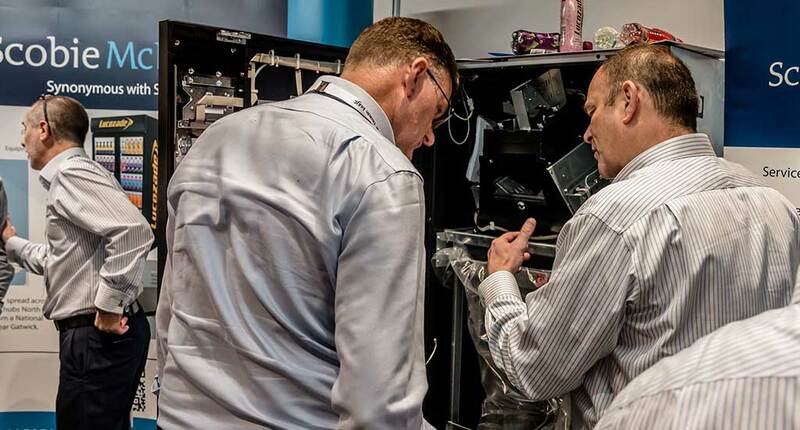 Established in 2003, Vendex is the premier event for the UK vending industry, attracting serious buyers eager or keen to see the latest innovations on offer from machine manufacturers, ingredient suppliers and distributors of products, equipment and allied services, together with major brand names. Vendex has become a truly international exhibition, attracting exhibitors and visitors from around the world. Like many success stories, Vendex has grown from its relatively humble origins, developing and adapting to the changing tone of the industry which it exists to serve. 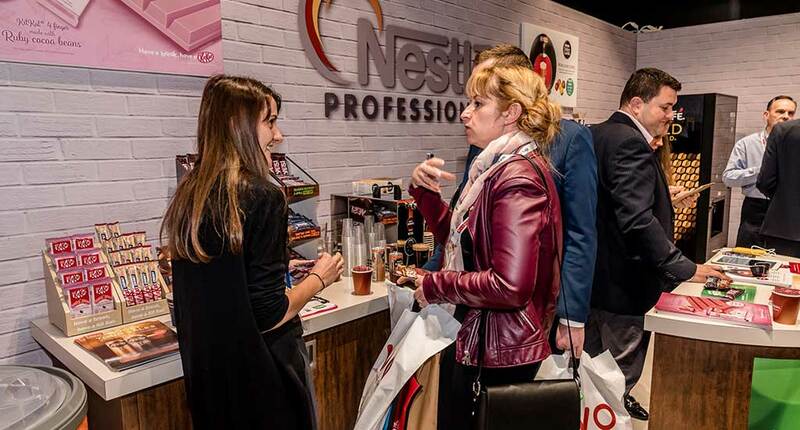 It consistently delivers a meaningful, worthwhile, enjoyable and profitable day for exhibitors and visitors alike. Whilst the show has developed and grown over the years, it has nevertheless remained faithful to its fundamental principles of providing value for money in a no-nonsense format. Vendex is a highly-valued networking event that benefits from a convivial, yet buzzing atmosphere. For one day only the vending industry can do what it does best – good business in a friendly environment. 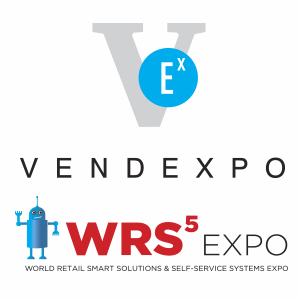 Vendex is the perfect place to bring together sellers and serious buyers. The vending industry is worth £1.5billion per year and is a valuable extension of the traditional retail sector making it an ideal opportunity to increase your business. Vending, which also incorporates Micromarkets, can be found in many locations, therefore can offer great exposure for your brand. Vendex also differs from many other trade shows in that we do our best to make it easy for the visitor to attend. We do not understand trade shows that charge their visitors, firstly to park their car and then to enter the exhibition hall. At Vendex, parking is free, entry is free, Wi-Fi is free and we also give visitors a free goody bag* and a free lunch too*. *While stocks last. An A-Z listing of all exhibitors.